Harry Casino is constantly adding new games from other software providers beside NetEnt. They already have a nice selection of WMS Gaming and IGT slots and now they are also adding Playtech to their games. 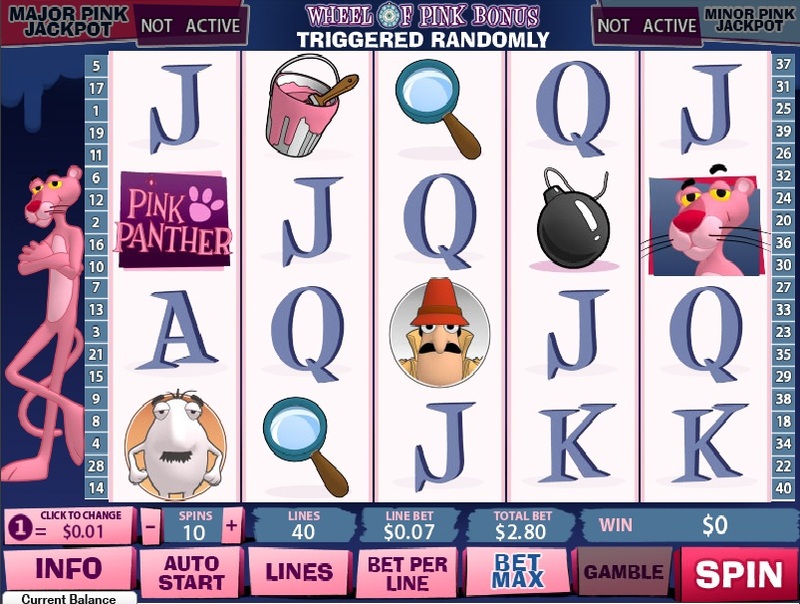 As of today you can play Pink Panther slot game from Playtech at Harry Casino. This game has been online at Playtech casinos for a while now and is one of the more popular slots they offer. It comes with two random progressive jackpots and 6 different bonus games and features that can trigger at any time. Check out the new Pink Panther slot game today and also watch out for 5 more IGT slots later this week, including the popular Wolf Run!